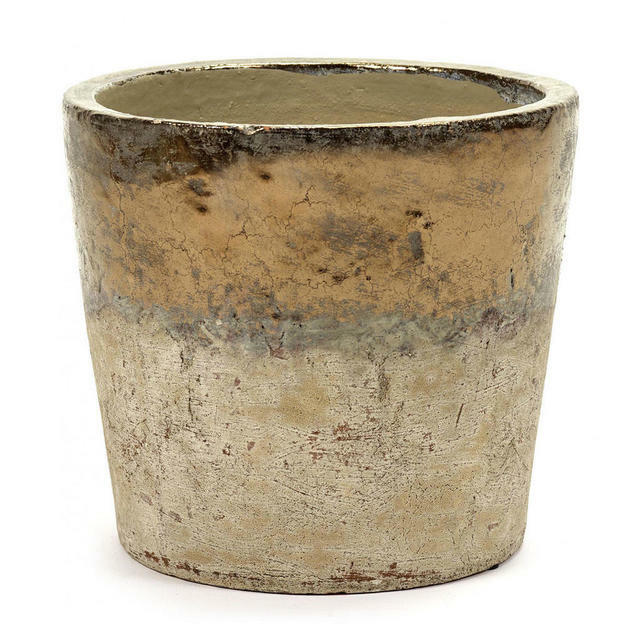 Conic cream & gold indoor planter. 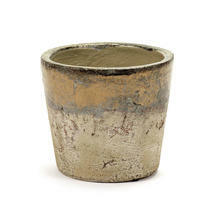 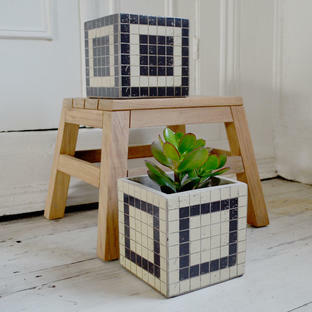 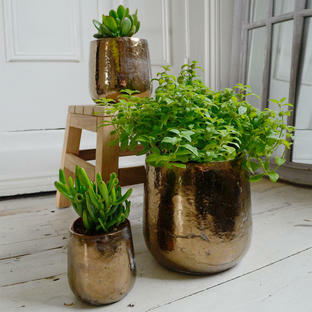 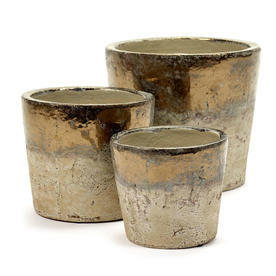 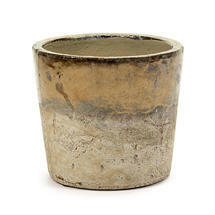 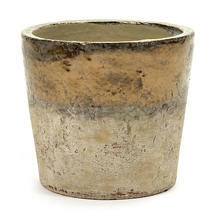 Contemporary, styled indoor plant pots, with a distressed gold and cream glaze finish. 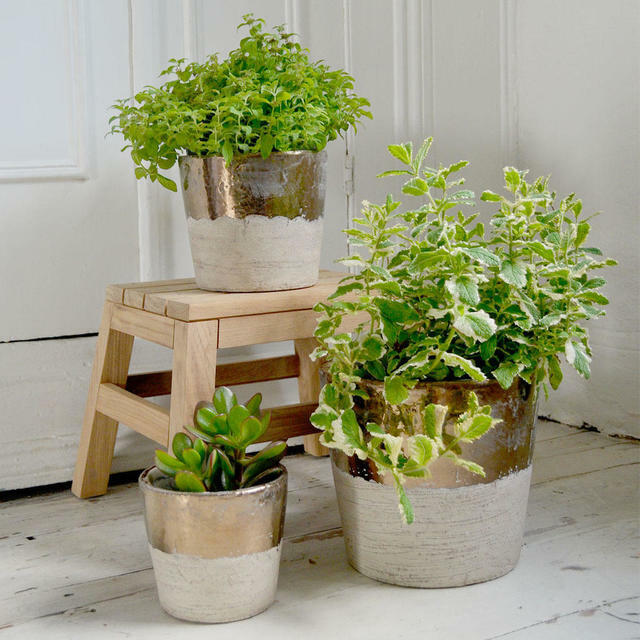 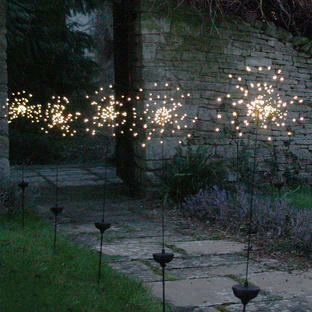 Try a collection of the pots for a stylish display. The finish is a slightly distressed hand-finished wash, so each pot is individual.